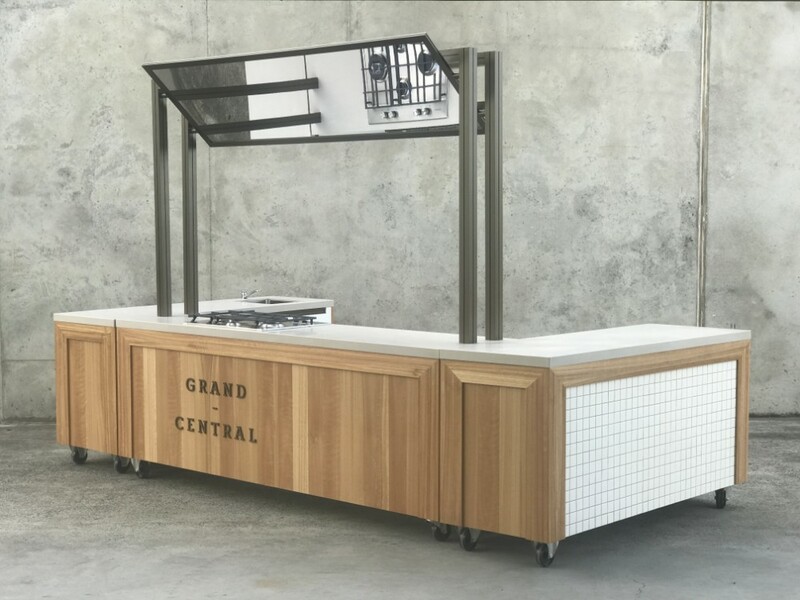 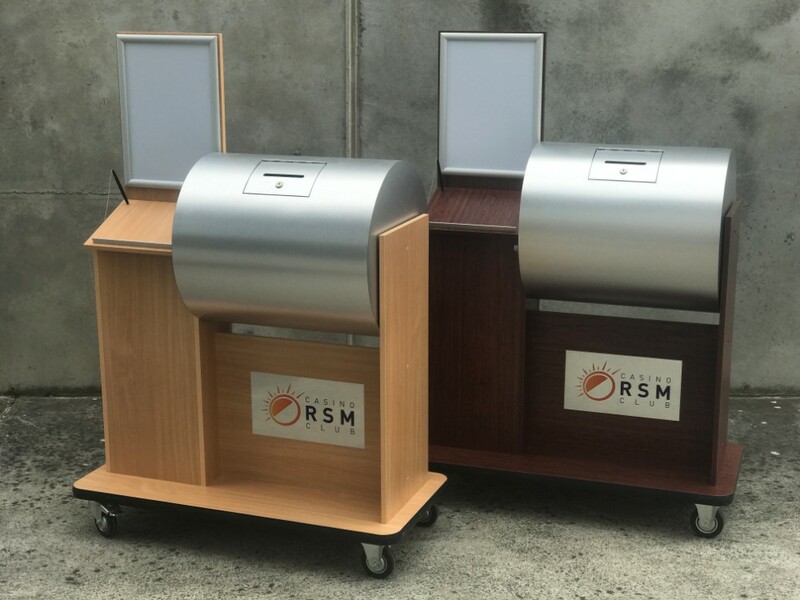 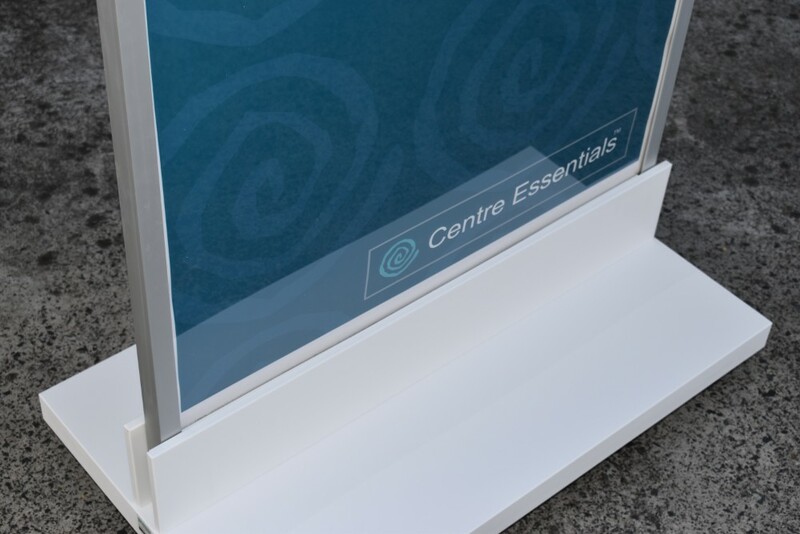 Synthesis offers a comprehensive range of display, marketing and communication products for shopping centres and retail environments throughout Australia. 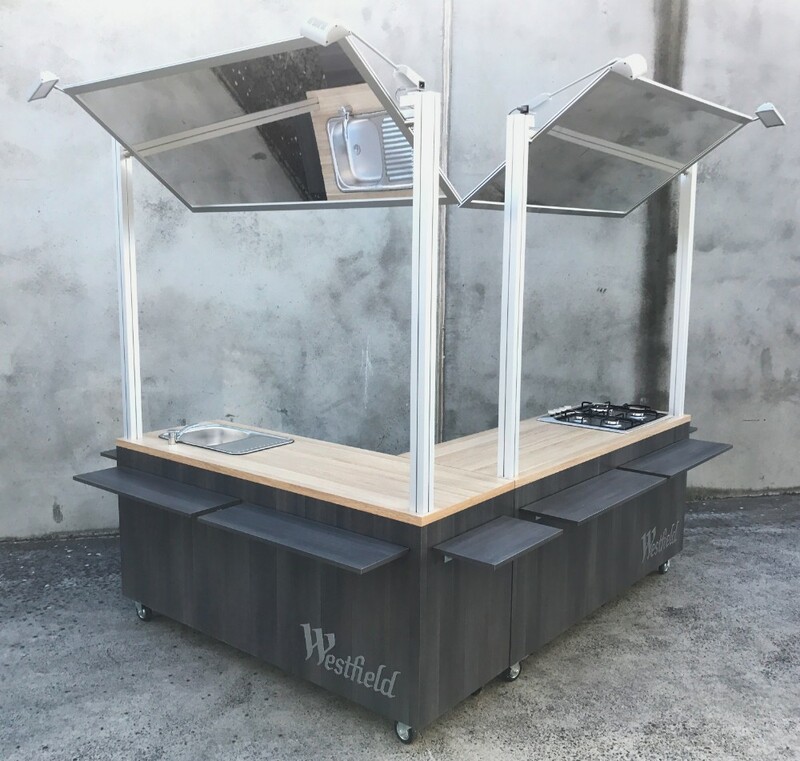 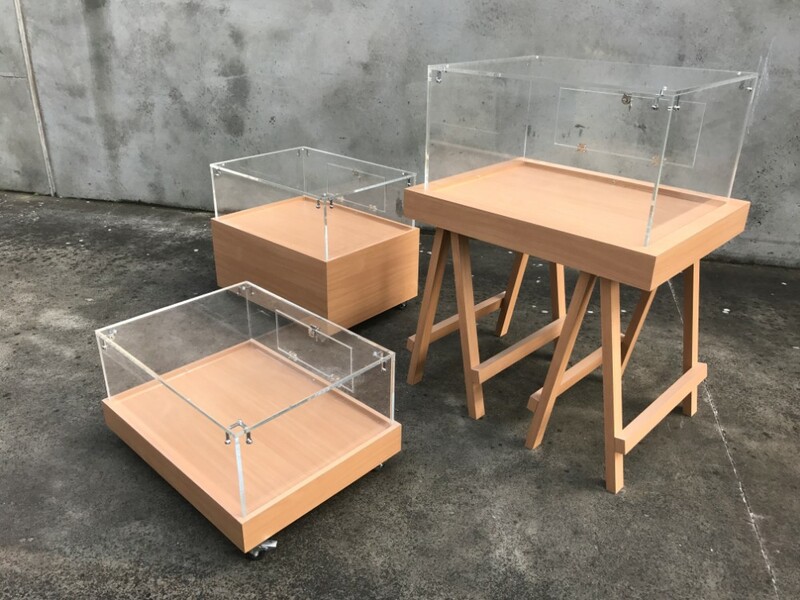 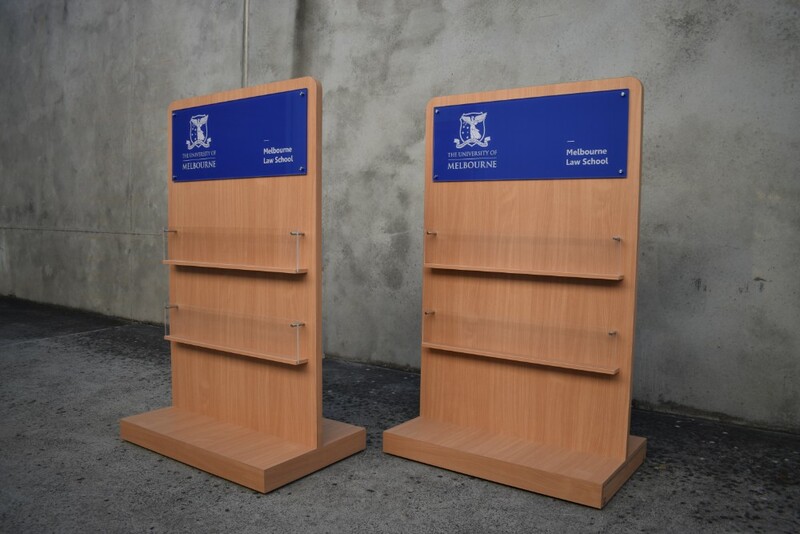 Designed in-house, our products are made to order on-site at our Melbourne premises. 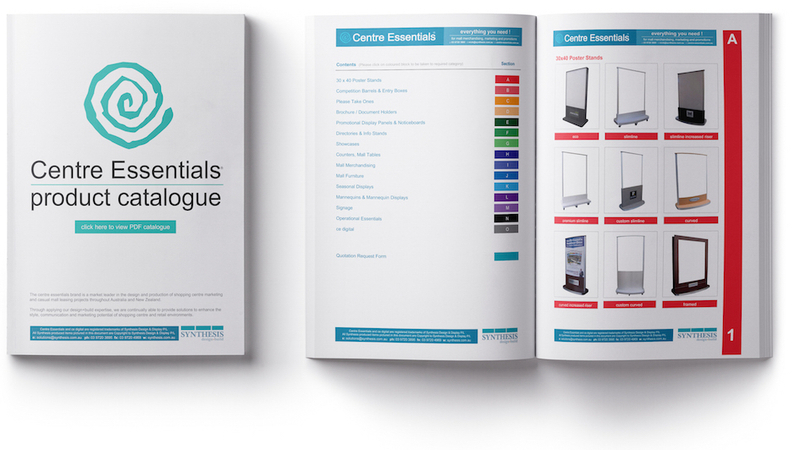 You can choose a standard item from our catalogue or products can be tailored to meet your individual specifications. 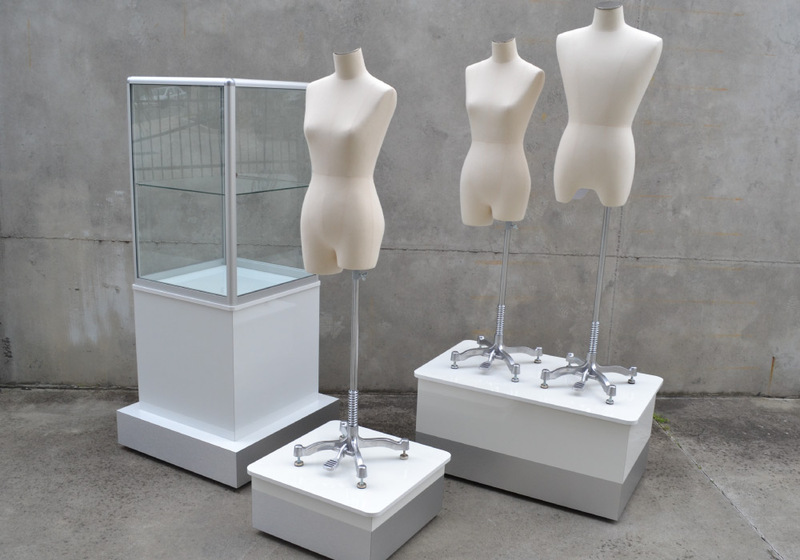 Synthesis is extremely proud of the quality of our products and the standard of service we offer our valued customers.